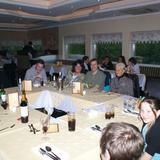 "Cafe Asia provides Crookston with a real taste of Indian cuisine. Within the restaurant, the stunning decor presents a modern and stylish interior. The stunning decor is complimented by hand painted Indian artwork which takes you on a journey through the history of Indian culture. 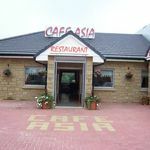 Ideally located five minutes from Silverburn Shopping Centre, Cafe Asia has been a permanent fixture in Crookston for the last three years and has proved popular for the residents of Crookston, Cardonald, Darnley and beyond. 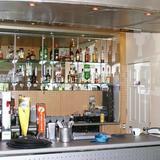 Our fully air conditioned restaurant includes a car park, fully licensed bar, disabled toilets and baby highchairs. 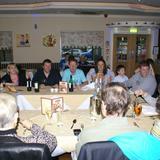 We welcome any large or small parties for any special celebrations." What did you think of Cafe Asia? Much improved, particularly the service. 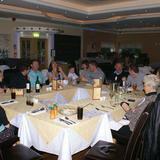 The waiting staff are extremely helpful and this is one of the most important parts of an enjoyable meal for me. Living locally, I visit it often and have never been disappointed. Thanks to everyone at Cafe Asia.